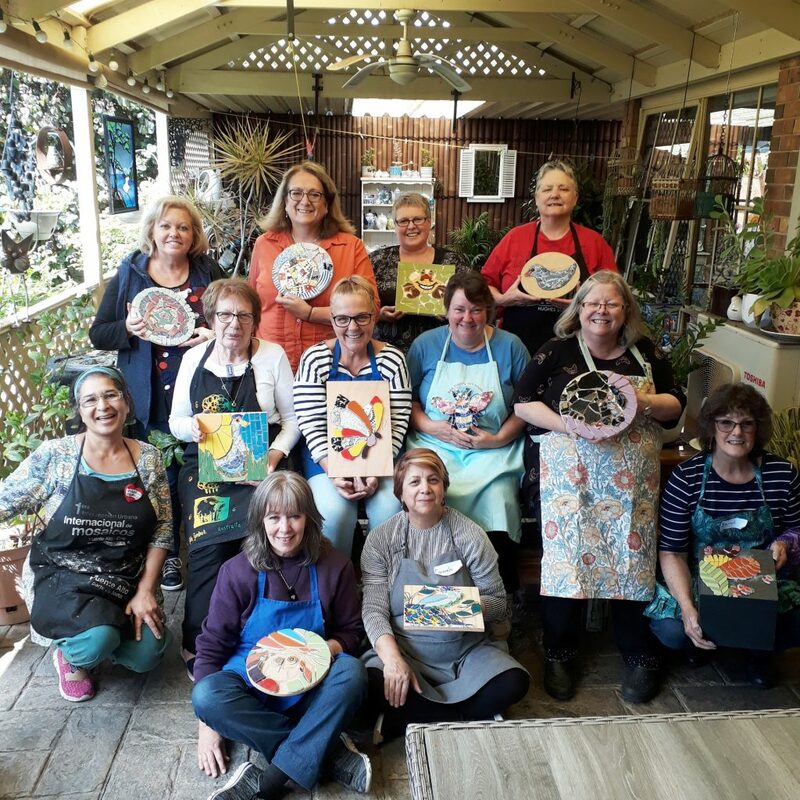 What a hoot to run two workshops at Anjali Venkat’s studio, then travel to Australia: firstly, two workshops in Sydney at Robyn Mah’s home, then two workshops in Adelaide to Julie Aldridge’s and finally to Belinda Conibeer’s studio for the final two workshops. All great fun! And a promise to return in 2020, which will include a community project and workshops in New Zealand! Wonderful!